With its tropical rain forests, beaches, hiking trails and volcanic formations, Costa Rica is rich with options for travelers of all types. Not only is one resort there is making it easy to eat gluten free with assurance, it's also bringing in some well-known Philadelphia chefs to prepare gluten-free meals. 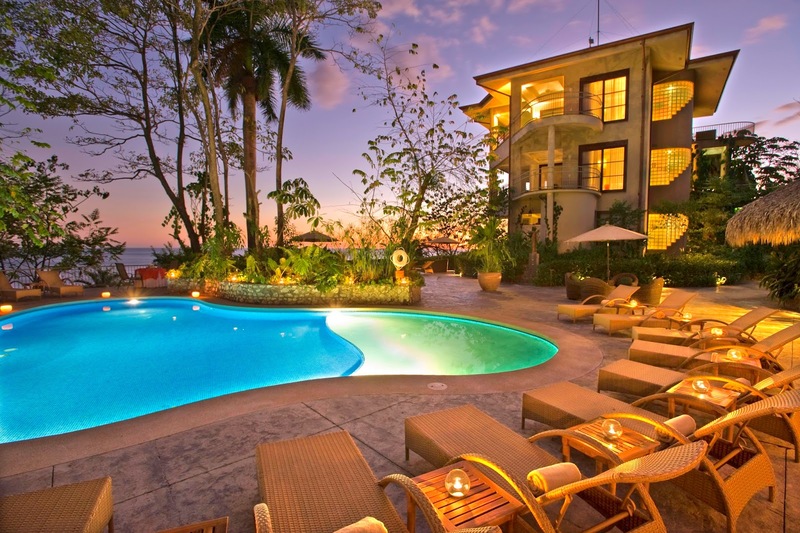 Next month, the kitchen staff at the boutique Arenas Del Mar hotel, situated on Costa Rica's southern Pacific coast, will be undergoing the GREAT Kitchens training program, offered by the National Foundation for Celiac Awareness. In addition, as part of its 2014 culinary events slate, both restaurants at the resort will be entirely gluten free for two weeks. Beginning September 13, the weekly series will feature guest chef Monica Glass. Monica, who has Celiac Disease, formerly worked as a pastry chef at 10 Arts in Philadelphia and is now at Clio in Boston. She'll be accompanied by Chef Nicole Petrongolo of Center City's Avance. The owners and chefs of the highly rated Zahav in Old City, Michael Solomonov and Steven Cook, will be in residence the week of November 8. There will also be seminars and discussion groups during both weeks. The gluten-free weeks were inspired by the daughter of one of the resort owners who has Celiac Disease, and a portion of the proceeds will benefit the NFCA. Reservations during these weeks are eligible for a stay-three-nights-pay-for-two promotion. 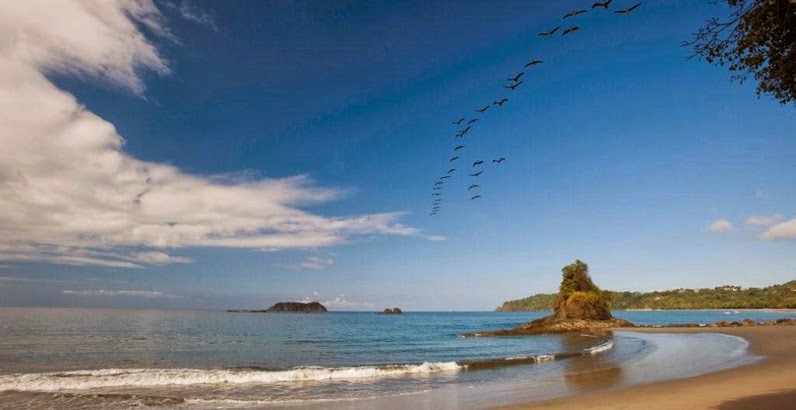 Situated in Manuel Antonio, the 38-room Arenas Del Mar is at the other end of a tropical beach and near Costa Rica’s most famous national park. It's a bi-level hotel, half of which is located on a 150-foot cliff overlooking the Pacific and half is on a private beach. The views, along with a cocktail at sunset, are listed in the famous book 1,000 Places to See Before You Die. 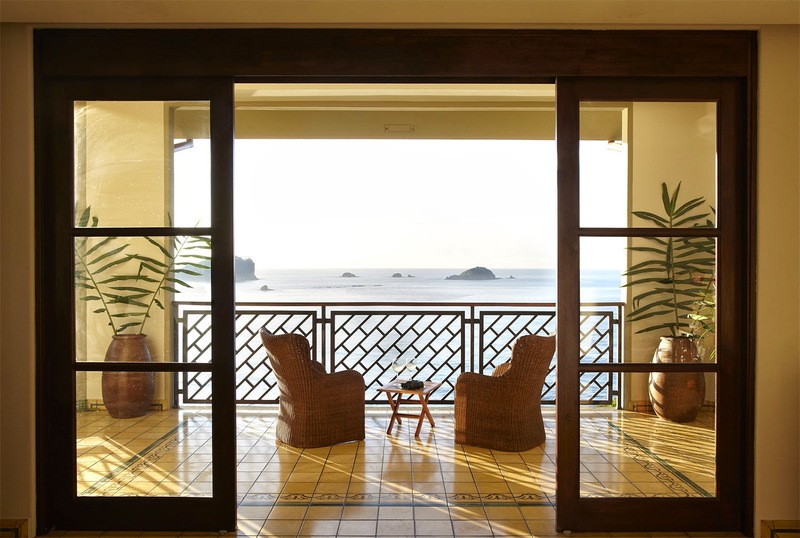 Arenas Del Mar was also named the Top Family Hotel in Central and South America in Travel + Leisure magazine’s 2013 World’s Best Awards. US Airways, American and Delta all have one-stop flights from Philadelphia to San Jose, Costa Rica that leave early in the morning and arrive around lunchtime. From the airport, it's about a 2 1/2-hour drive via luxury van over the mountain and down the coast to the hotel. Can someone confirm that Goldenberg Peanut Chews (both milk and dark chocolate) ARE gluten free as of March 2014?? Also, can someone confirm that they are made in a dedicated gluten free facility?? THANK YOU!